It's tense at the top! 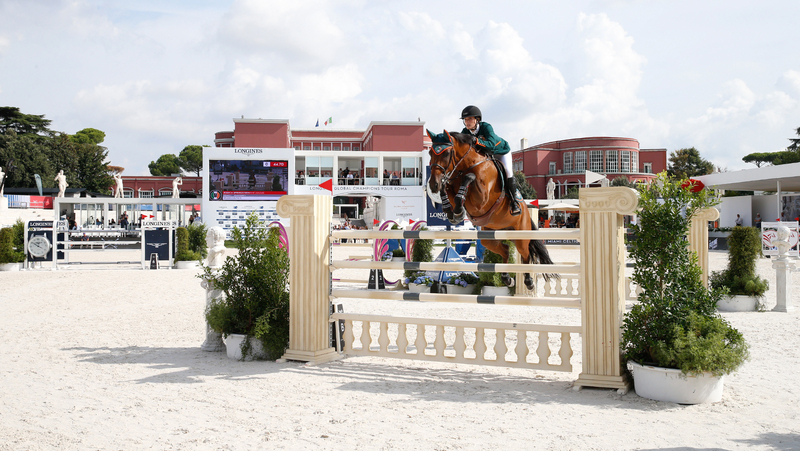 GCL Rome was an absolute game-changer and there was movement up and down the overall rankings! Check out the highlights to see who came out on form!